We are your neighbor and friend and as such our goal is to provide you and your family with the finest and friendliest dental care in a pleasant and comfortable atmosphere. We use the most advanced technology, including CEREC® CAD/CAM system, materials, and techniques available for your specific needs. You'll leave our office knowing that we care about you. 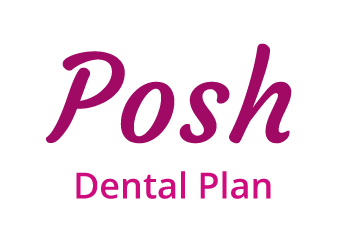 The Posh experience is top-notch; a visit to our practice includes massage chair, hand paraffin wax, blankets, and more. A variety of payment options are available to fit any budget so that you can have the confident smile you have always desired. We are well known for our friendly, personalized patient care. Our attention to detail, passion for dentistry, and expertise in modern dental procedures lead to long-lasting relationships with our patients. We take most dental insurance plans. Dr. Shylah Gabriel was born and raised in AZ. Shylah attended Arizona State then spent the next four years at Midwestern University in Glendale, AZ and earned her Doctorate in Dental Medicine in 2014. Shylah was greatly involved with her dental school, which included being class President and serving as a chair member on the American Student Dental Association. 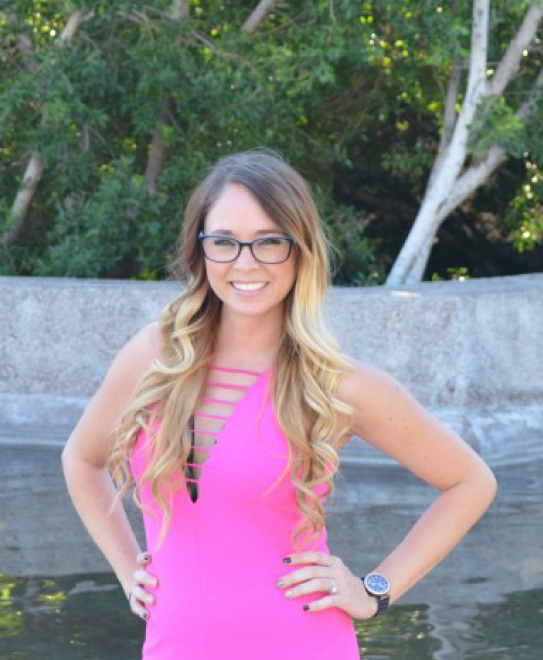 Once graduated, she practiced along side her father at his dental office in Peoria, AZ before eventually branching off and establishing her own dental practice now known as Posh Dental!